Click this link to know the entrance examination for PG courses. Dr. B. Siva Kumari, Dept. of Botany appointed as Academic Auditor for auditing academic files at DNR College, Bhimavarum by CCE, Govt. 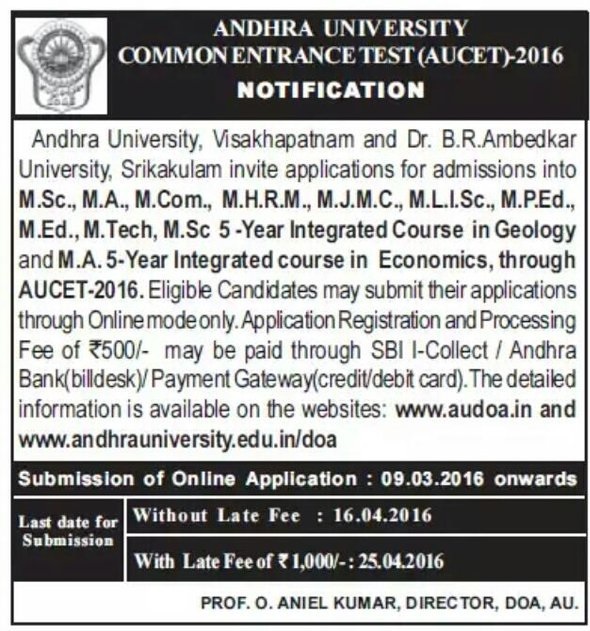 of Andhra Pradesh on 31st of April, 2016.